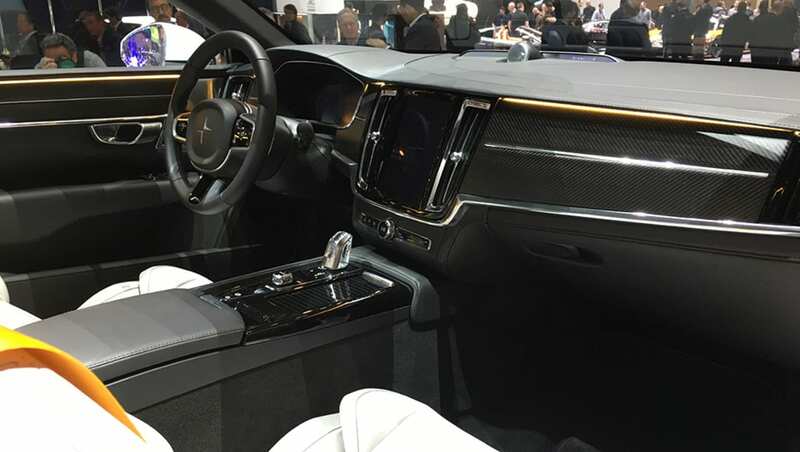 The Polestar 1 Coupe hybrid-powered performance two-door model from Volvo’s offshoot brand has seen unprecedented demand - so much, in fact, that the company could build a lot more than initially planned. 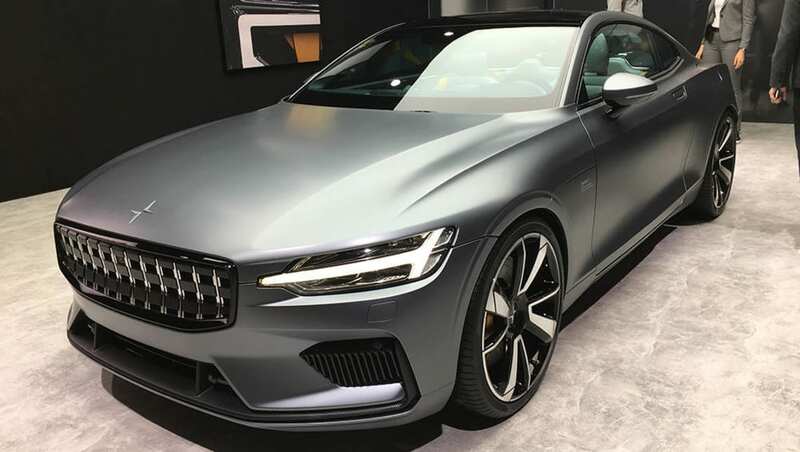 Polestar is set to open the order books for the Polestar 1 Coupe on March 13, with buyers keen on the car able to lodge a refundable €2500 ($3970) deposit on the car, which is slated for production from mid-2019. It will be available as a subscription/lease program, or as a total outright purchase. 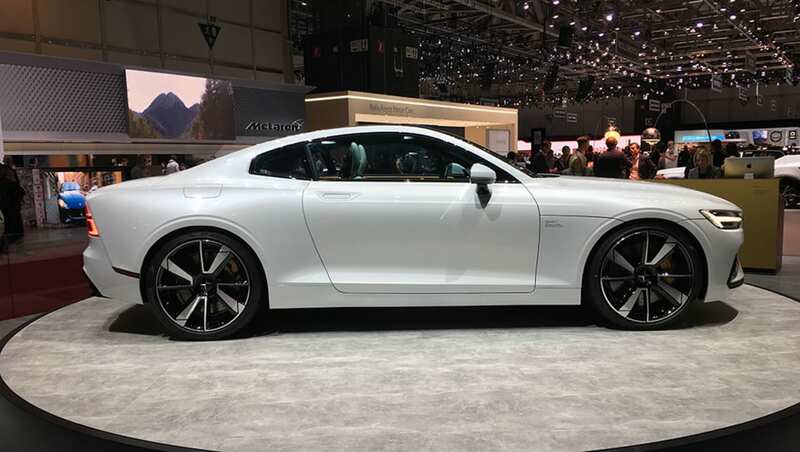 Polestar commercial project leader Sofia Bjornesson told CarsGuide at the Geneva motor show that there are already about 6500 people who have expressed interest in the stunning looking coupe, well and truly beyond the company’s expectations. The sad news for buyers in Australia - and other right-hand drive markets - is that there are no plans at this stage for a production run. However, Bjornesson confirmed that it is possible for the car, indicating there is a slim chance it may happen. Initial launch markets include China, the US, Sweden, Germany, Norway and the Netherlands - but there is now confirmation that the model will be open to orders for 12 more markets: Switzerland, Belgium, Finland, Poland, France, Austria, Spain, Portugal, Italy, Denmark, Canada and the UK. It’s legal to drive left-hand drive cars in the UK, and given the limited run of this car, it could fall under the proposed Australian law to allow LHD cars on our roads from 2019. 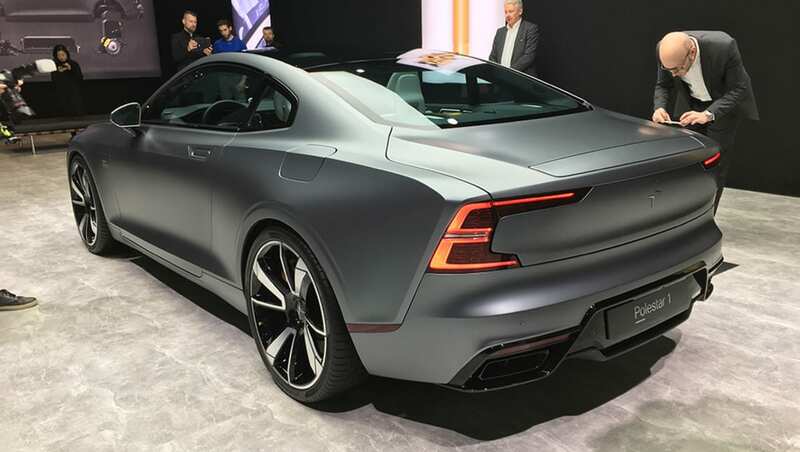 The Polestar 1 Coupe is powered by a plug-in hybrid performance drivetrain with a turbocharged petrol engine powering the front wheels, while a 34kWh battery powers a pair of electric motors on the rear axle. 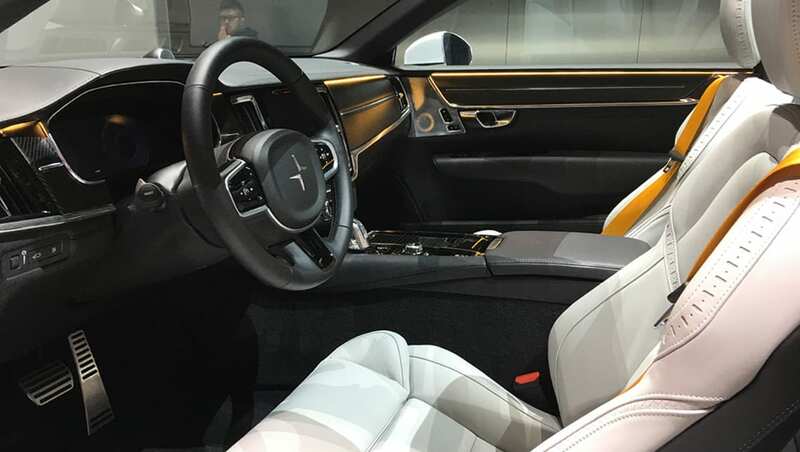 Polestar claims the 2+2 seat coupe is capable of a combined output of 447kW and 1000Nm, but with plug-in motoring allowing up to 150km of electric driving range. 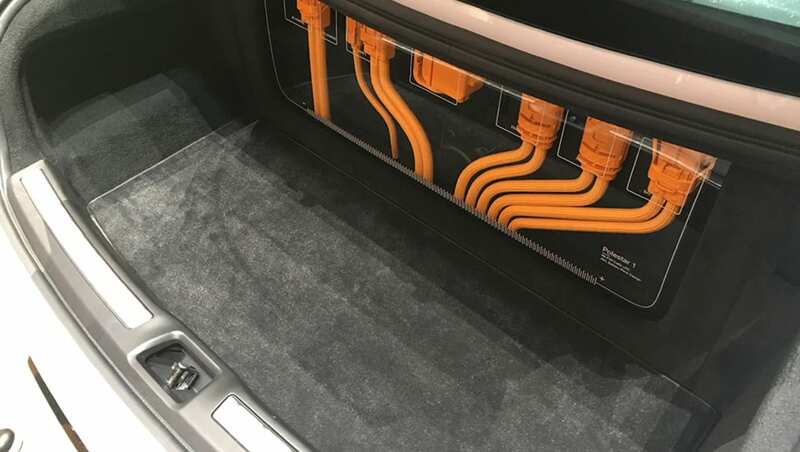 The company has not confirmed the exact price of the new model, but estimates have pegged it at as much as the equivalent of AU$200,000. Still a more affordable alternative to the BMW i8, right?